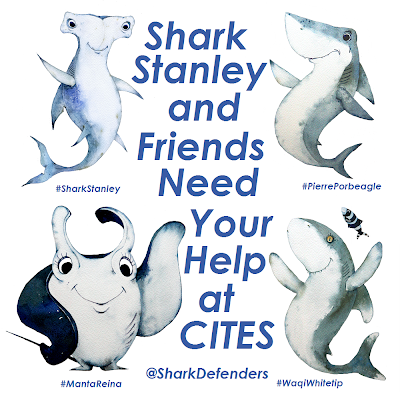 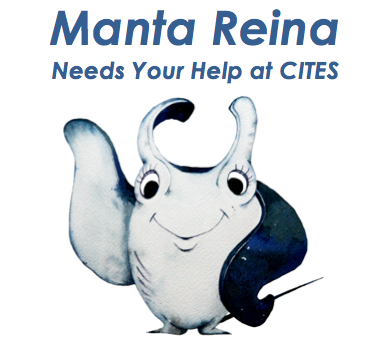 With sharks scheduled to come up for discussion tomorrow morning at the Convention on the International Trade in Endangered Species of Wild Fauna and Flora (CITES), our first Shark Stanley campaign is coming to a close. 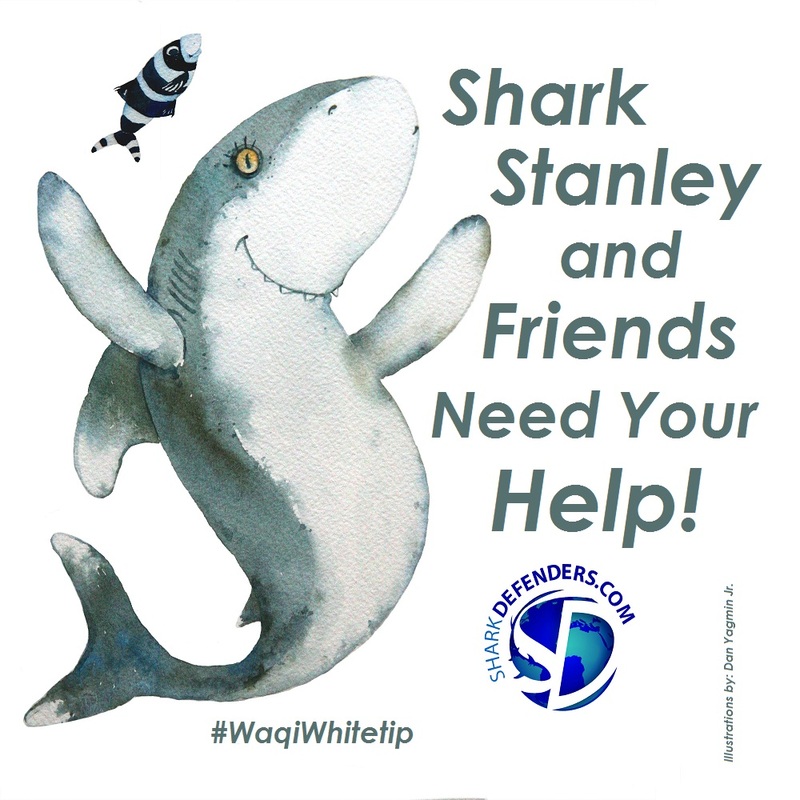 As of this writing nearly 10,000 of you from 135 countries have taken the time to print up a copy of Shark Stanley, cut him out, take your photo with him, and email it in to us. 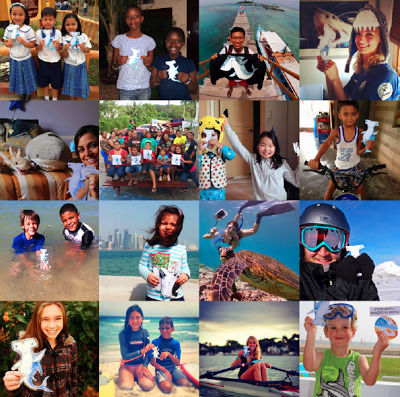 The photos continue to pour in and we are forever grateful for your support. We're not yet sure what Shark Stanley's next adventure will be, but regardless of tomorrow's outcome there is still plenty of work to do. 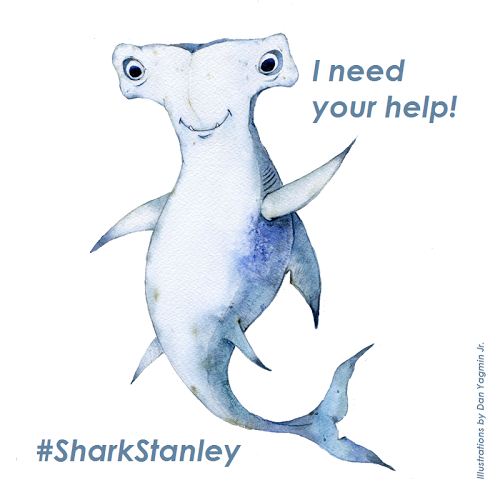 There are still shark sanctuaries to create, shark fin trade bans to enact, and consumer campaigns to conduct and Shark Stanley will be there to help out, and we hope you will be there, too. Send us your photo so we can add it to our global petition! 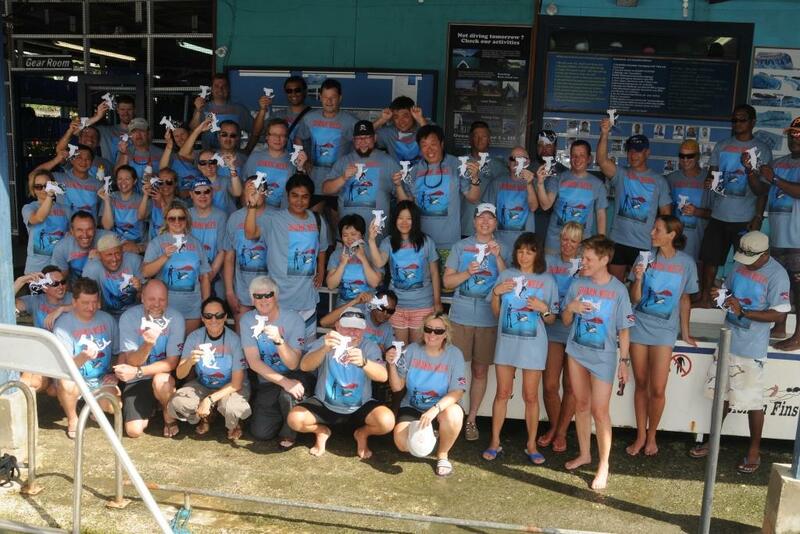 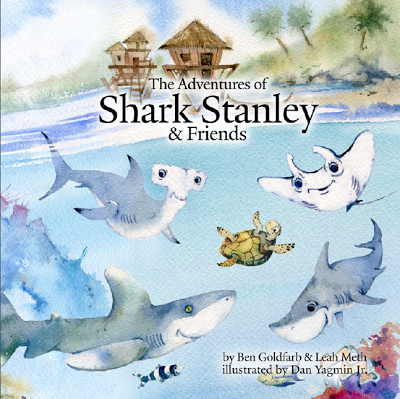 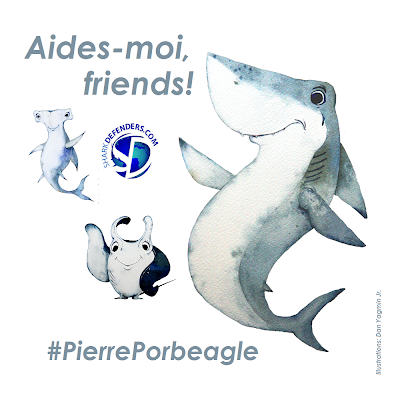 Mad as a Marine Biologist: Have you met Shark Stanley and his mates? 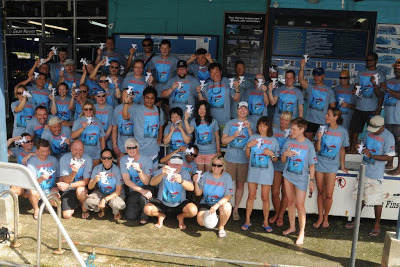 Calypso Divers: Sharks: Man-eaters of Victims of Man?